Last day of 2018 Mediathon! So, you like to game? What kind of games? Video? Tabletop? Sports? If you haven’t heard, there’s an amazing national gaming movement, called Extra Life, and it unites all kinds of gamers all across the country and around the world to support local children’s hospitals. It doesn’t matter what type of game you play, you can participate. All you have to do is sign up at Extra-life.org and pick your local children’s hospital and then share your fundraising page. Then, plan to play games all day (seriously, play games for 24 hours) on Extra Life National Game Day November 4, 2017. What if I don’t have any games to play? Visit your local Walmart and stock up on all kinds of games. Visit the toy section to locate all the classic board games that you and your family can play together. Or visit the electronics section to stock up on the latest games and gear for hours of fun. 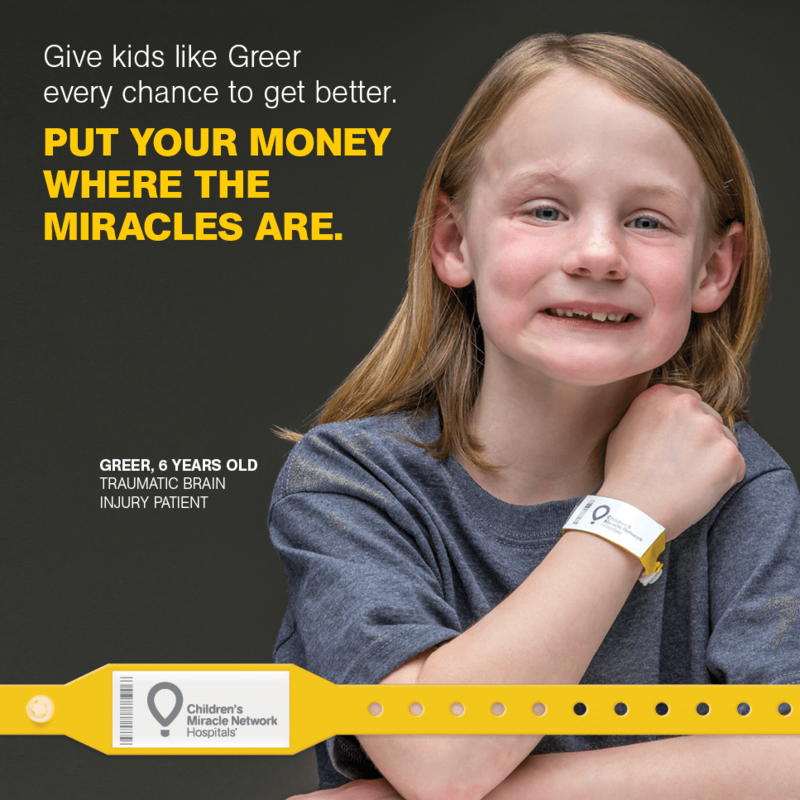 Also, Walmart is helping Children’s Miracle Network Hospitals by collecting donations at the registers at all of their locations September 21 – October 29, so you can donate some of the money that you save on the games to #HelpKidsLiveBetter in your local children’s hospital. Every year, your local children’s hospital treats all kids in need when they need it most. Your donations help purchase the state-of-the-art, world class, life saving equipment that helps kids get better from illnesses and injuries. It helps pay for care for kids that can’t afford to pay. It pays for critical research that develops new cures and treatments. When the child in your life needs hospitalized care, you can be confident that you’ve helped make a difference by playing games. Go to Extra-Life.org and sign up today. Get inspired! Extra Life helps your local children’s hospital save lives. Check out some amazing stories here! Share your fundraising page. Ask friends, family, co-workers, or anyone to donate to help save kids lives.